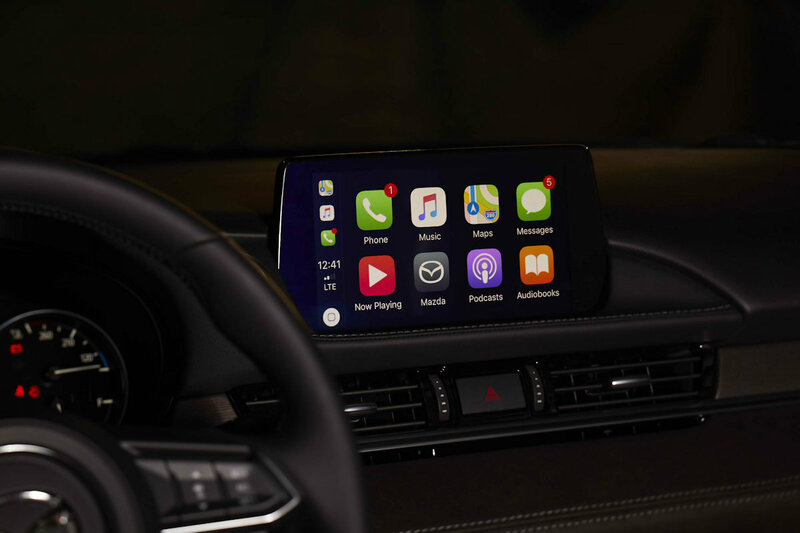 After showing off Apple CarPlay and Android Auto on its 2019 models, Mazda has finally answered the prayer of owners everywhere: Apple CarPlay and Android Auto are coming to older models as well. 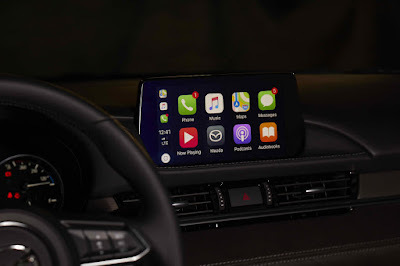 Rolling out first in the US and then to other markets, including the Philippines afterward, Apple CarPlay and Android Auto may be installed on 2014 and up models equipped with the Mazda Connect infotainment system. The update will be installed at the dealer level and will require around two hours to install. The install requires both hardware and software component upgrade inclusive of more powerful fast-charging 2.1-amp USB ports. The first market to institute the update, Mazda North American Operations (MNAO) will be charging customers USD 199 (~ P 10,400.00) plus labor to install the update. Bermaz Auto Philippines, Mazda’s exclusive distributor in the Philippines is currently coordinating with Mazda Corporation on when the Philippines will receive the green light for this Mazda Connect update. It is currently not known if they will be charging customers for the said update.